As you get older, your risk for heart disease and having a heart attack increases. But the good news is that heart disease can be prevented. When plaque blocks an artery, it’s hard for blood to flow to the heart. 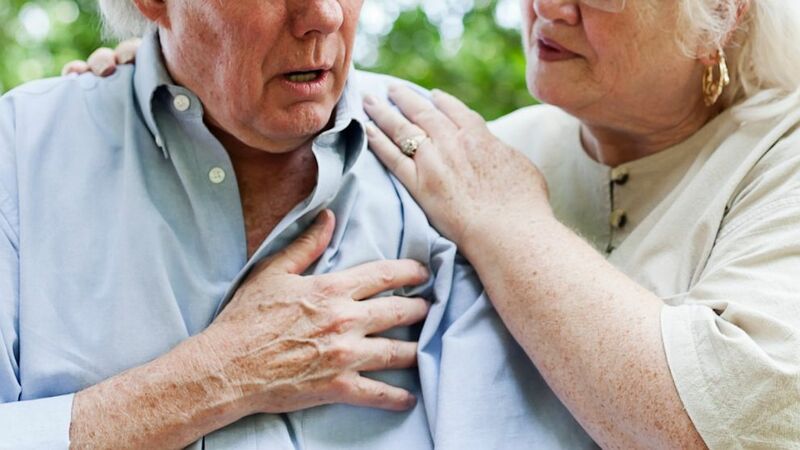 A blocked artery can cause chest pain or a heart attack. Don’t ignore any signs or feel embarrassed to call for help. Acting fast can save a life. Call 911 even if you are not sure it’s a heart attack.